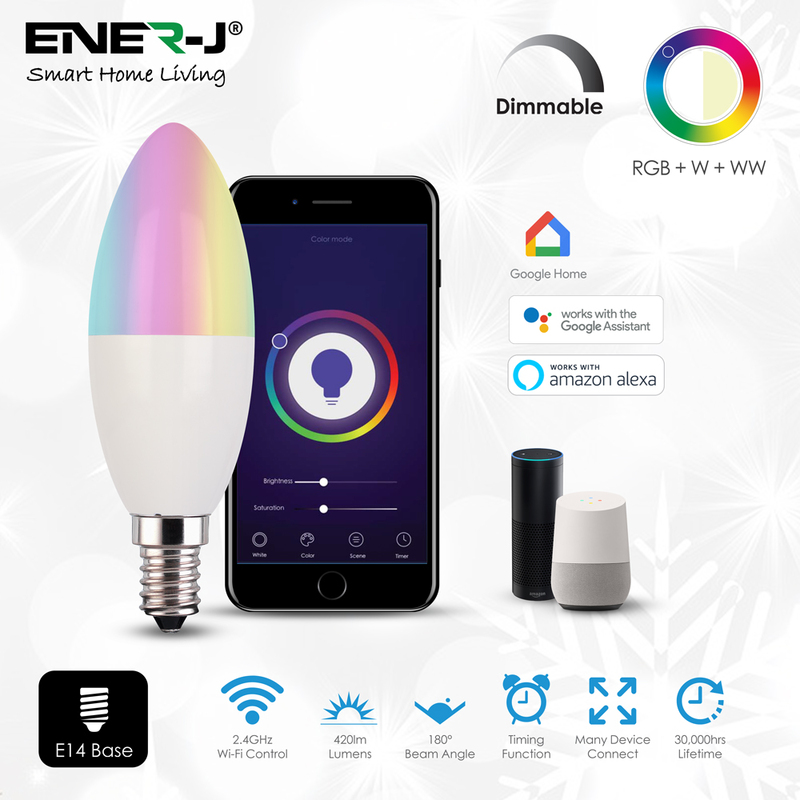 Alexa turn the Light to warm white: No hub required, works great with Echo, Google Home and IFTTT, so that you can easily control your lights with just voice command. 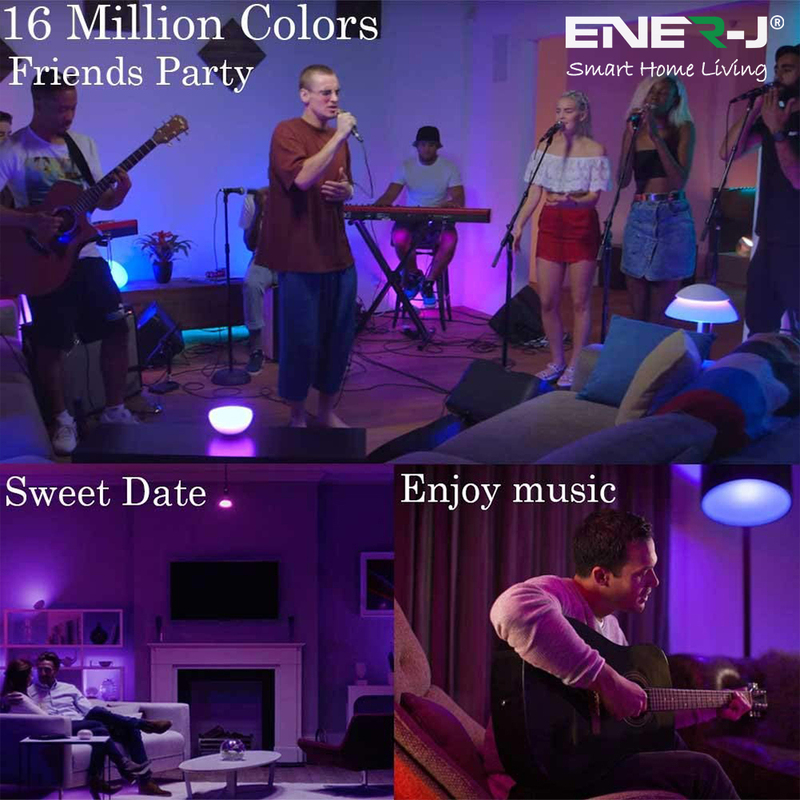 Tunable White: You can change the color temperature of this GU10 Spotlight from 2000k to 6500k. 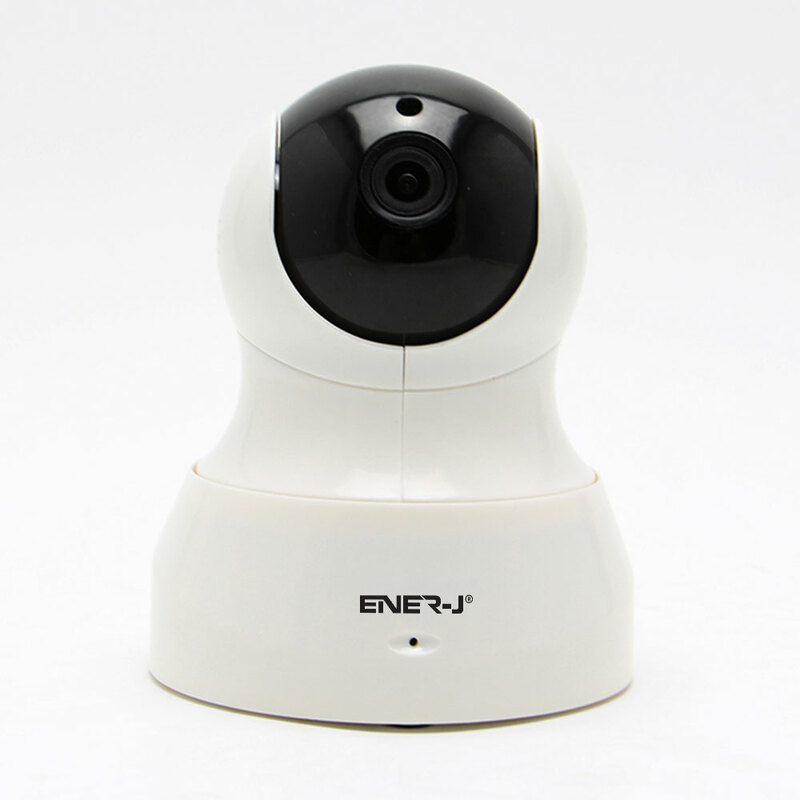 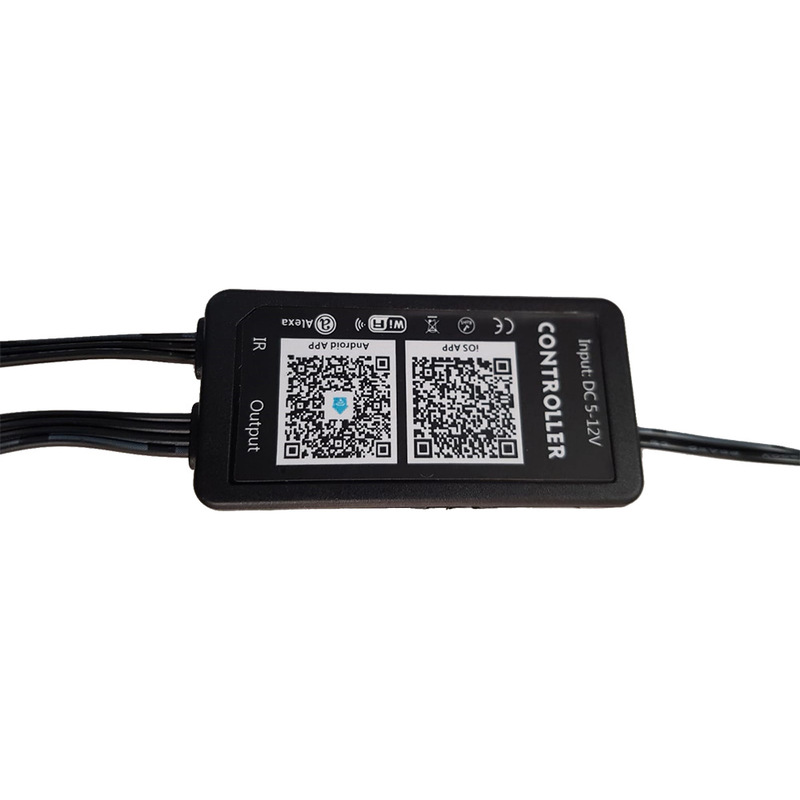 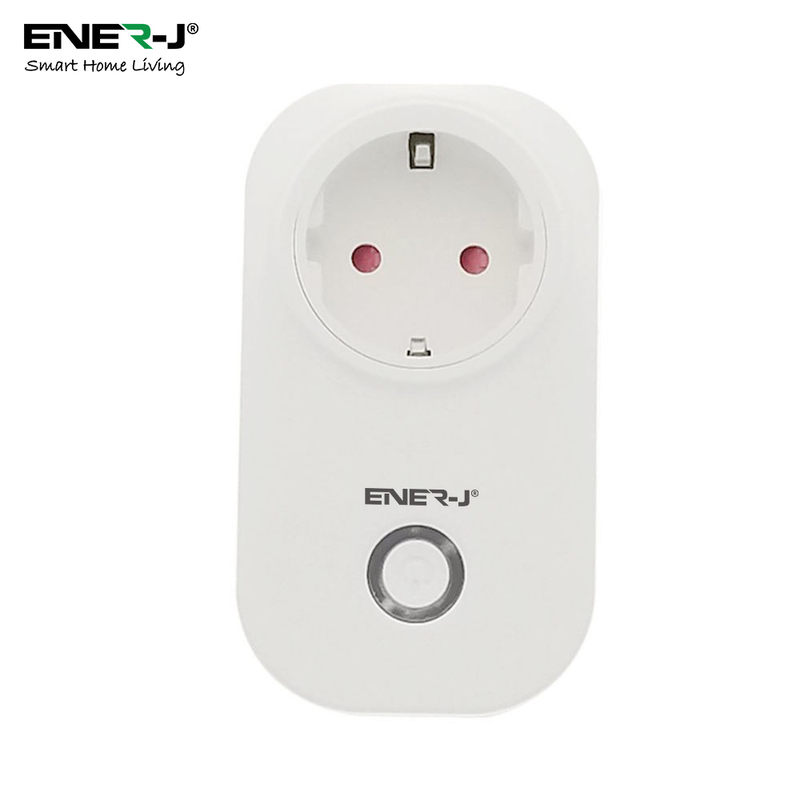 Remotely control your lights: Use your ENER-J WiFi GU10 as a security light. 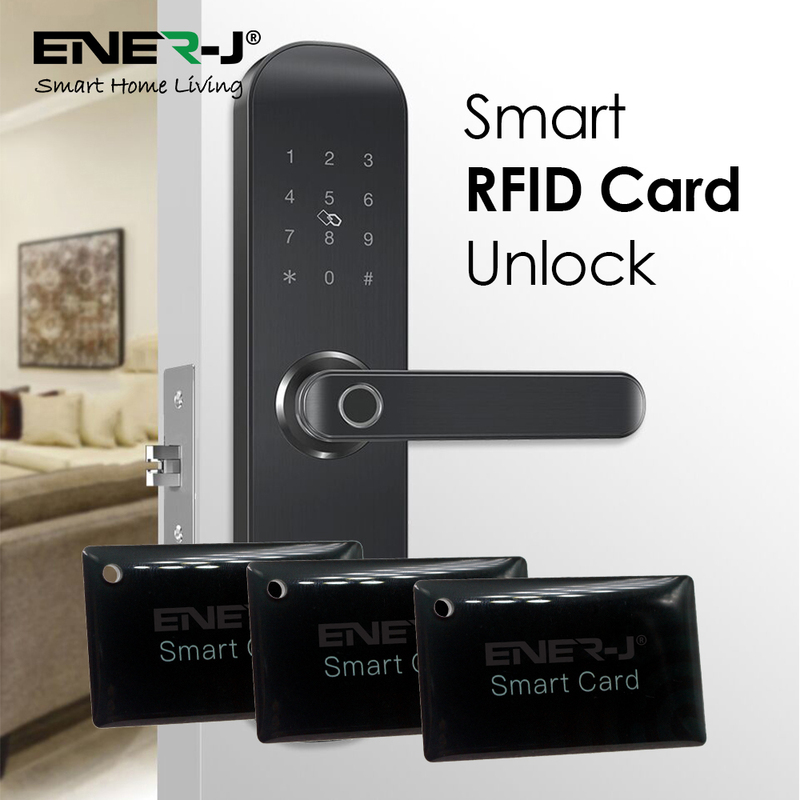 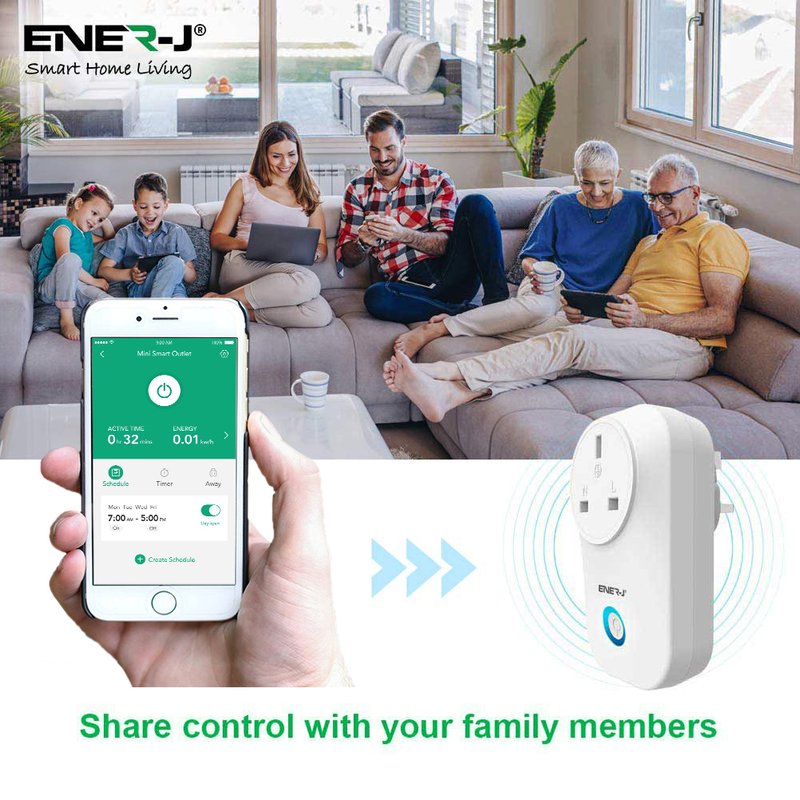 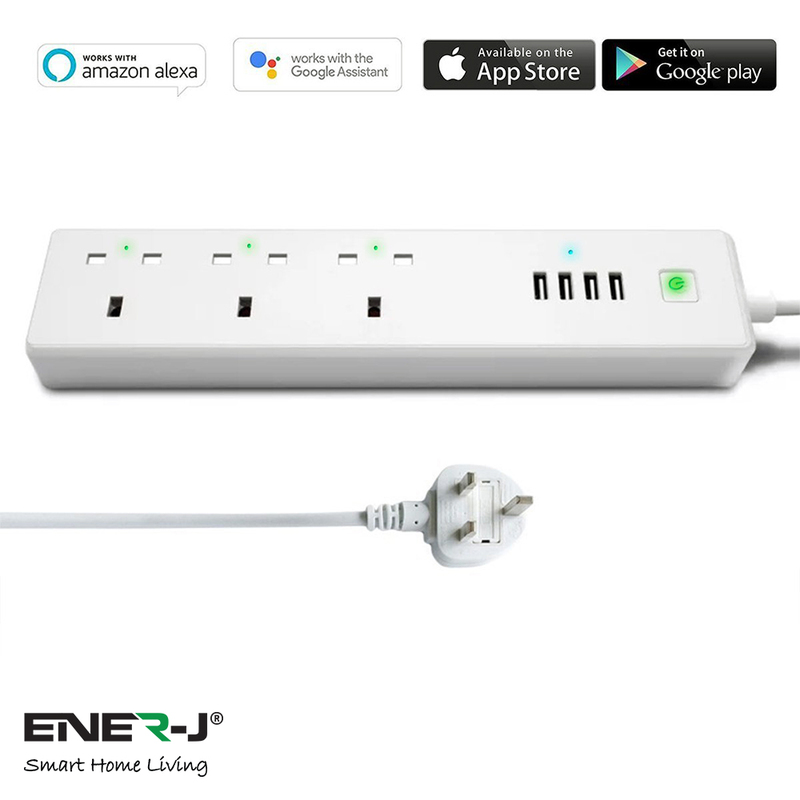 When you are going for a holiday, you can turn it on/off by only one click via your phone (ENERJ Smart APP), protecting the safety of your household. 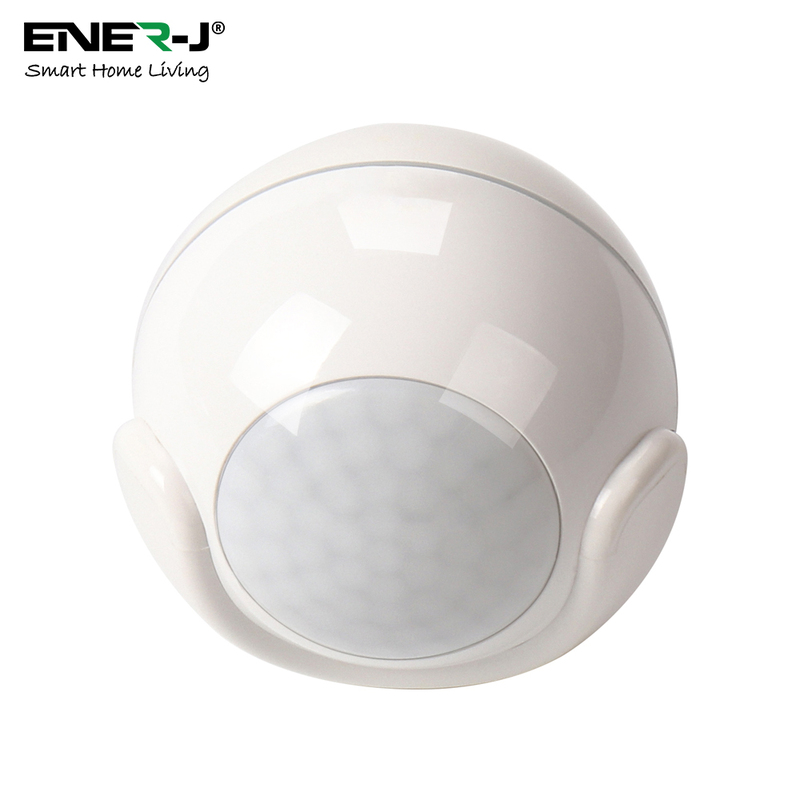 Timer function: With a timer function, it can be set up to switch on with sunshine warm light in the morning when your normal alarm goes off. 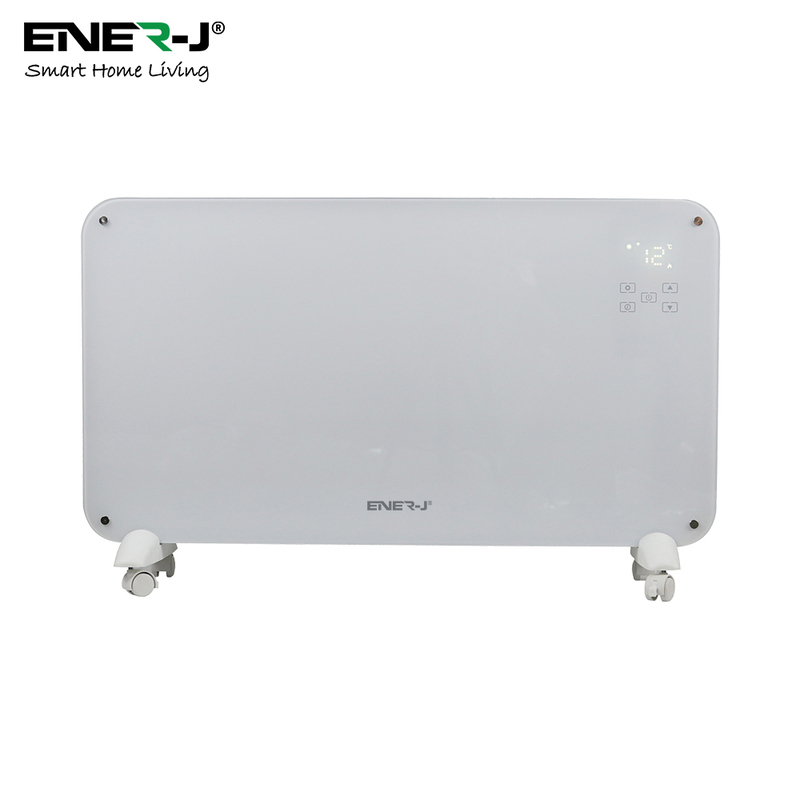 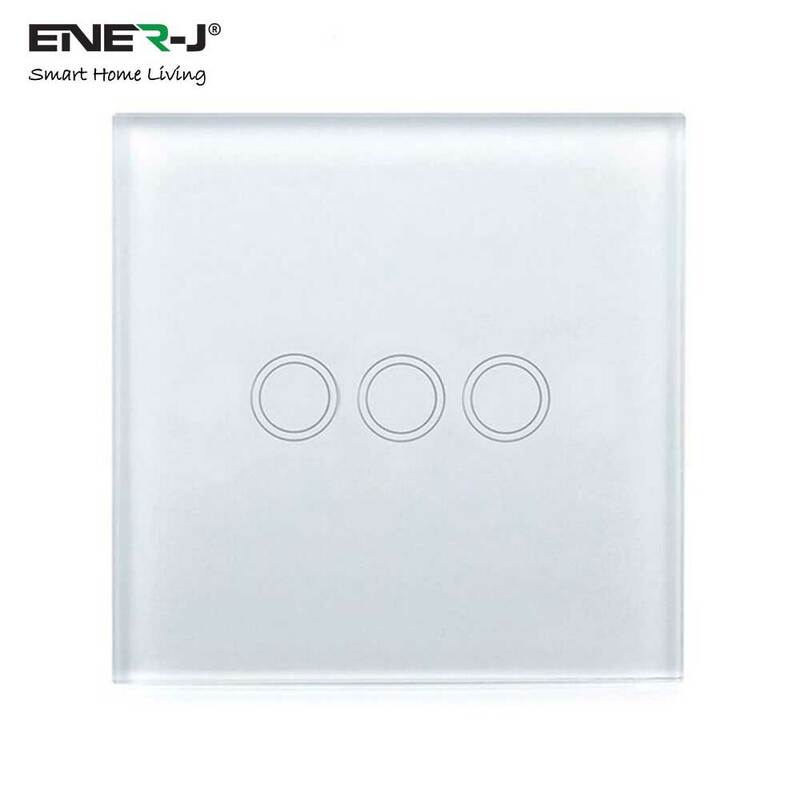 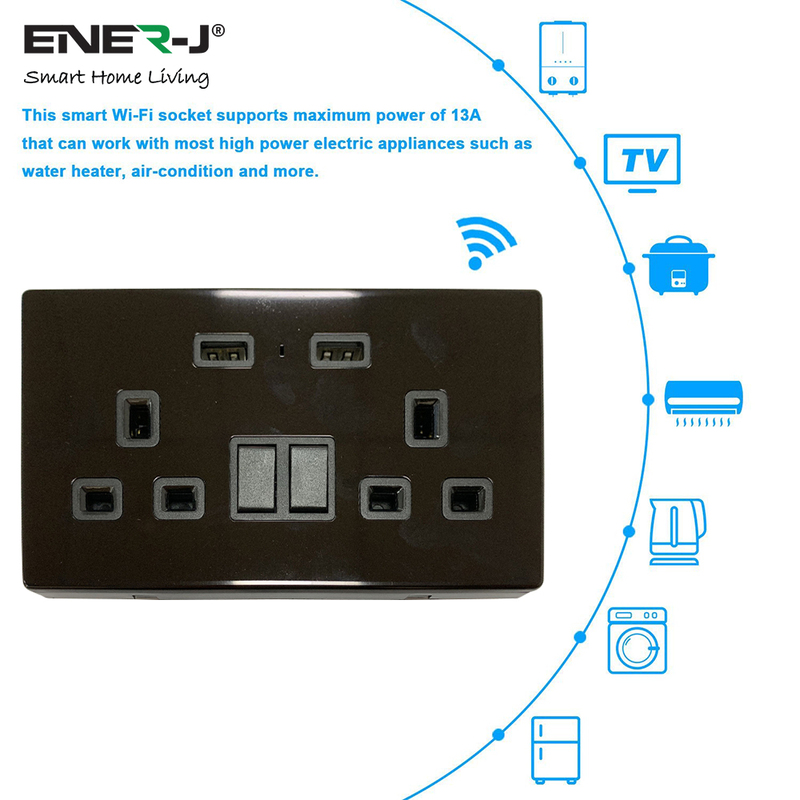 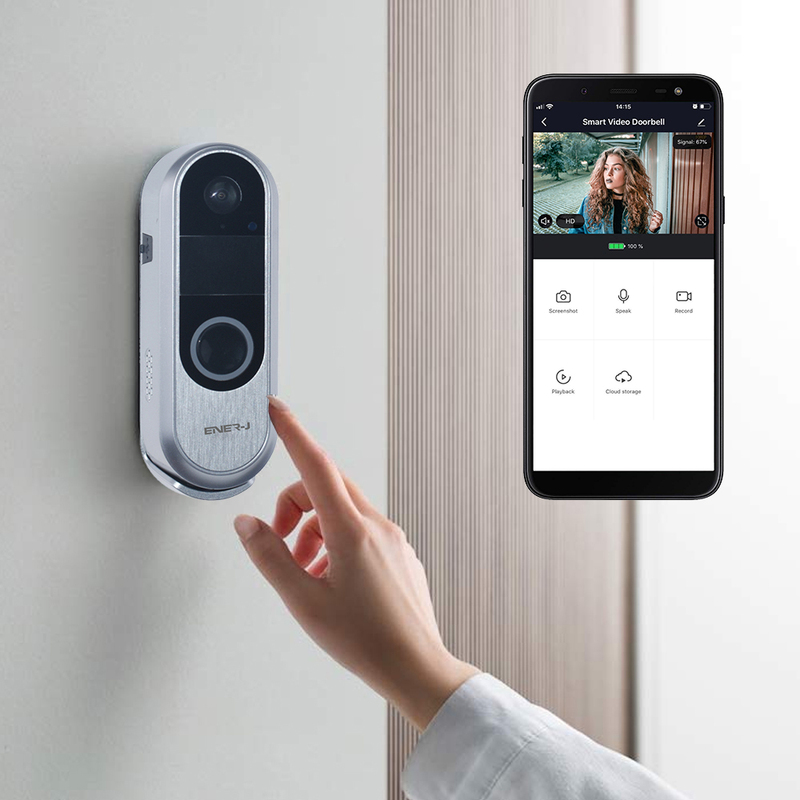 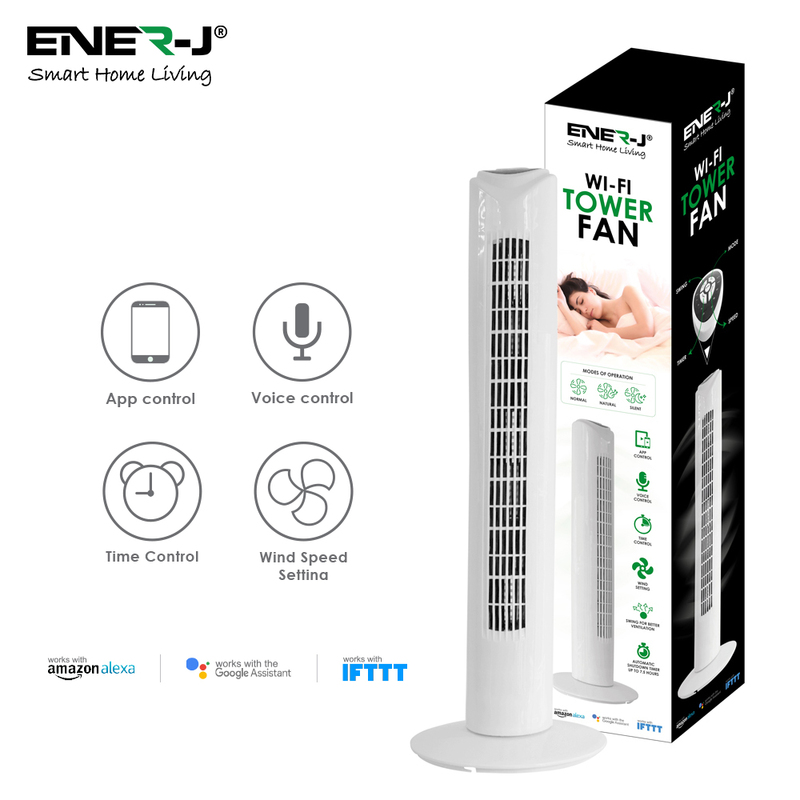 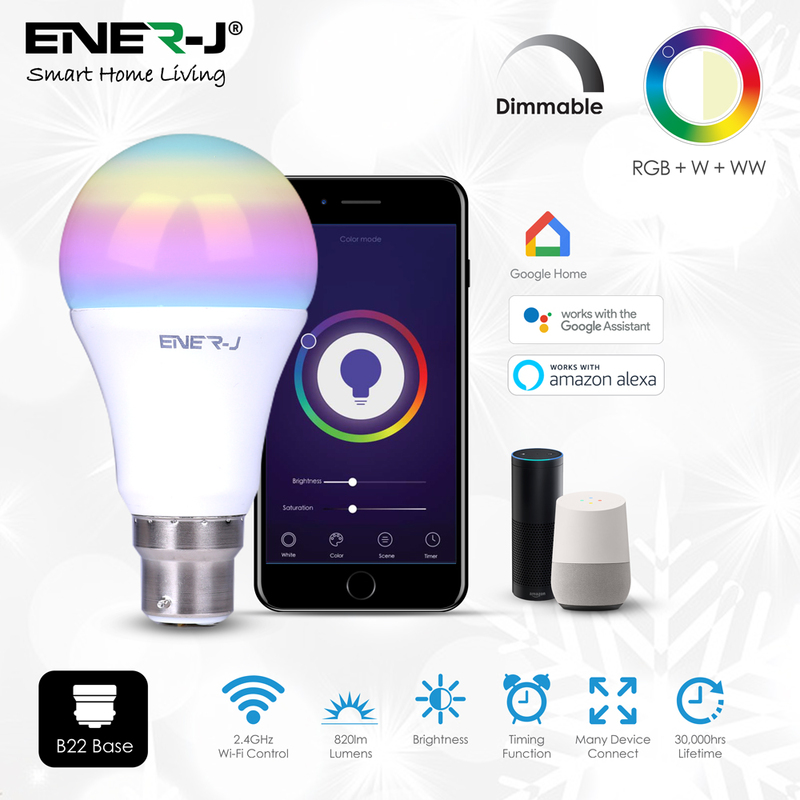 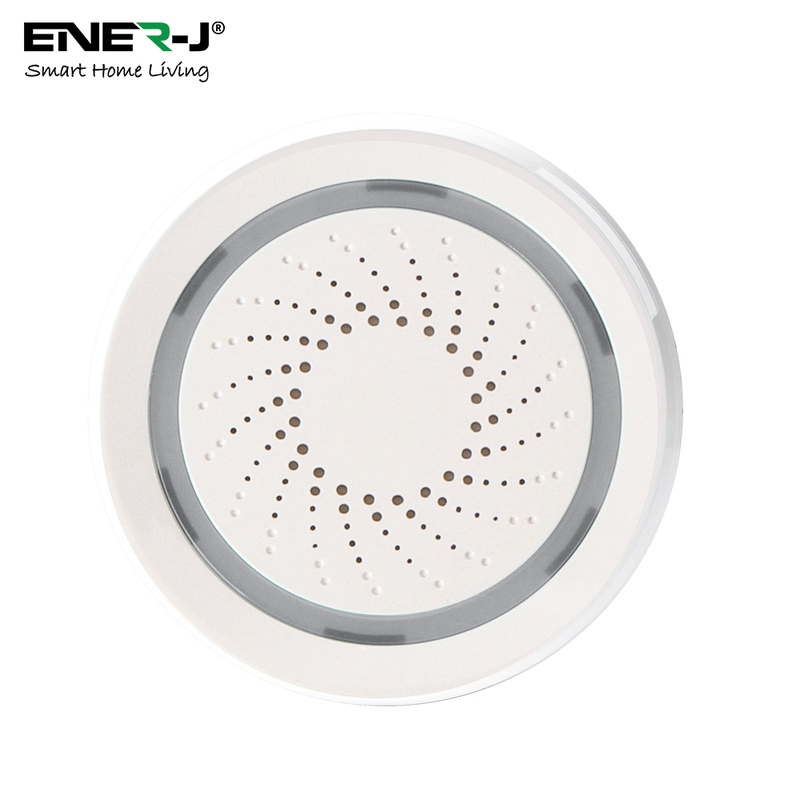 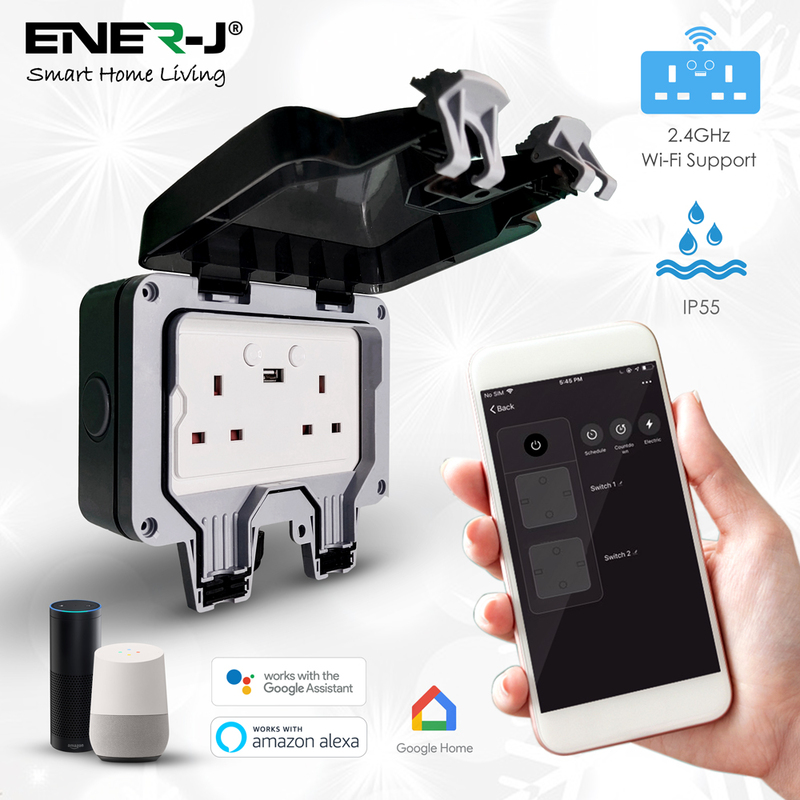 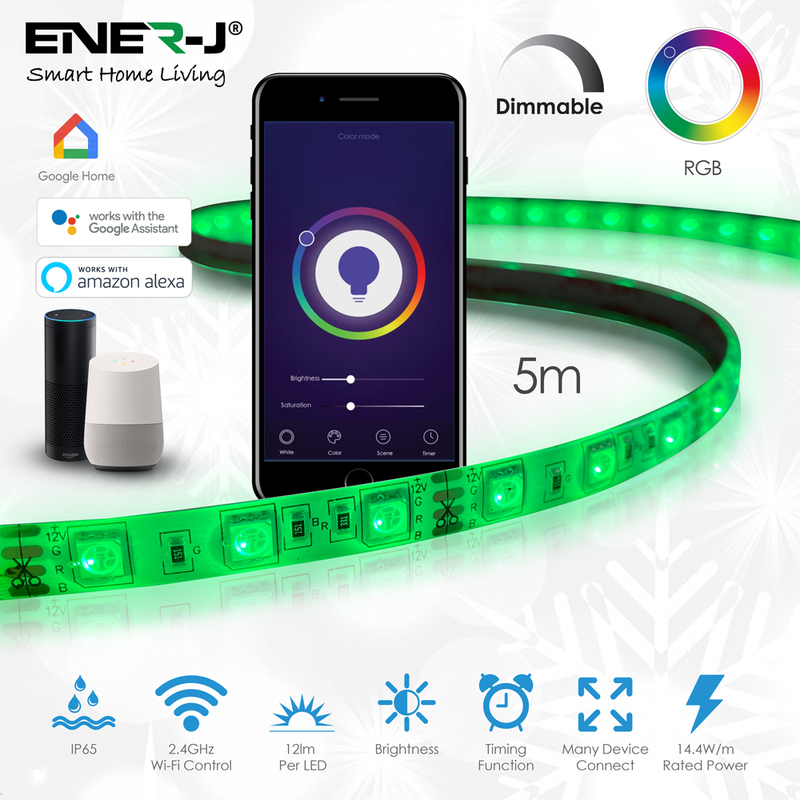 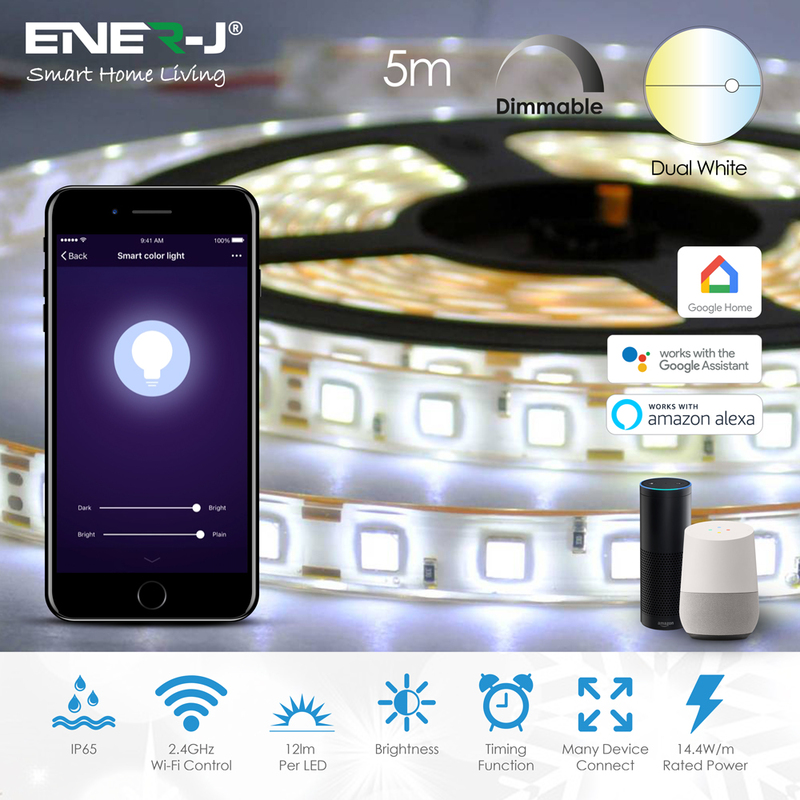 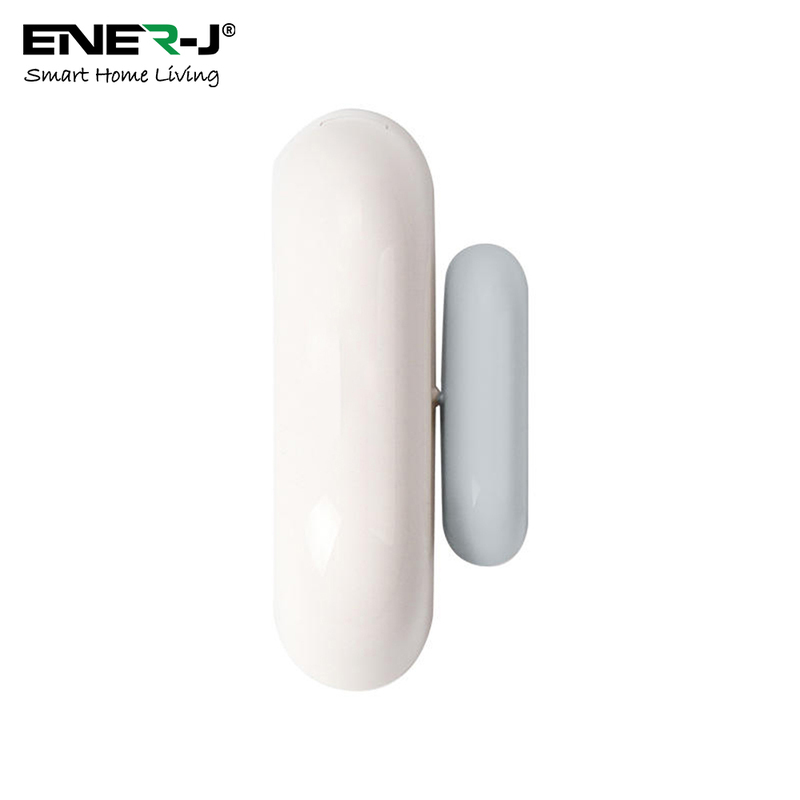 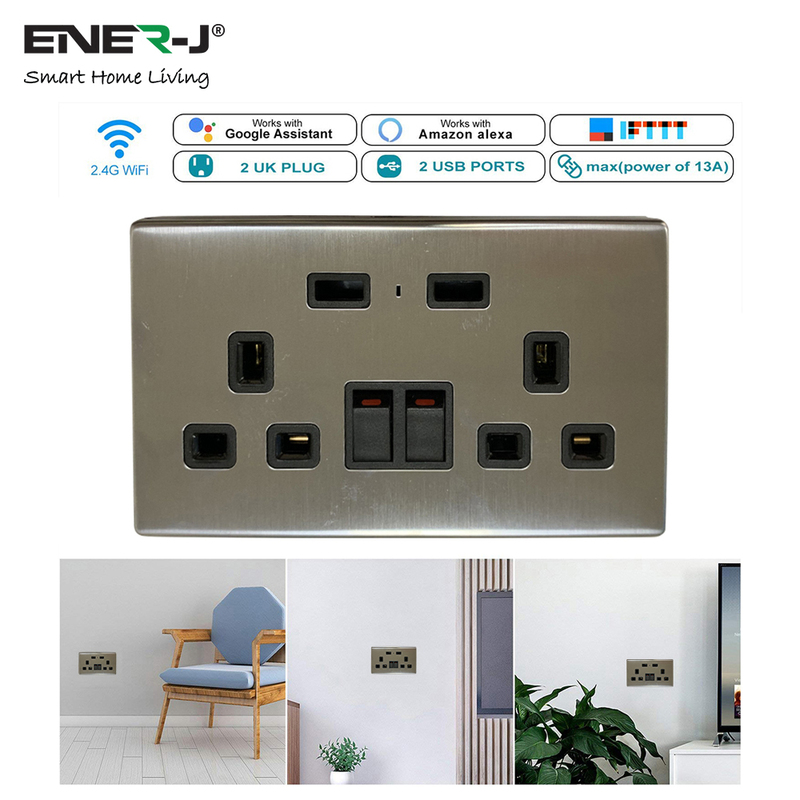 Light your home smarter: One can be widely use ENER-J’s WiFi GU10 in kitchen, living room, bedroom, study or hallways, in your table and floor lamps, pendant fixtures or ceiling fixtures, thereby converting your home into a smart one.